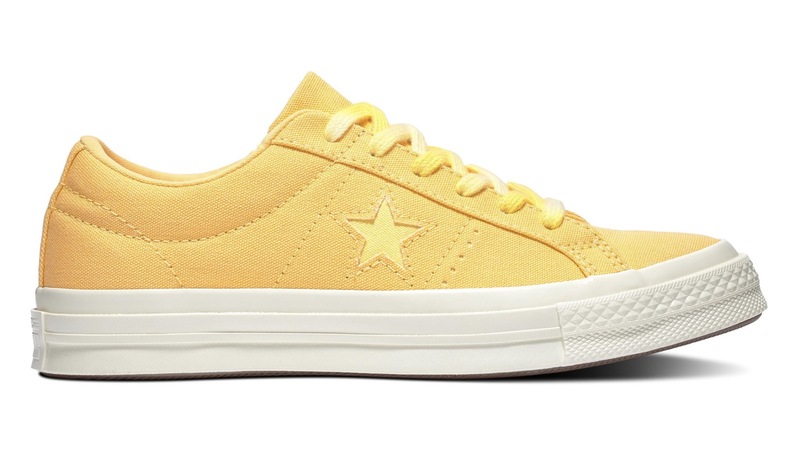 Whether you’re into your monochrome silhouettes or love a boldly coloured sneaker, you need to take a look at the Converse One Star Sunbaked pack. 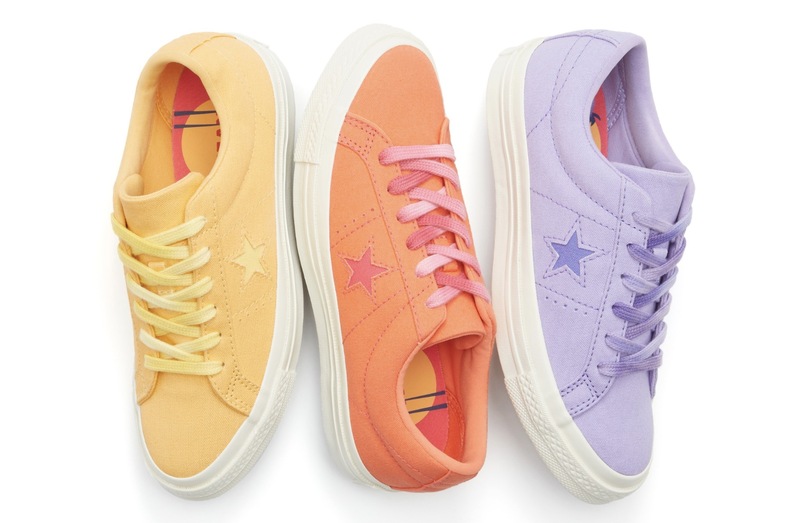 These colourful sneakers have just launched on Converse and we can’t get enough. 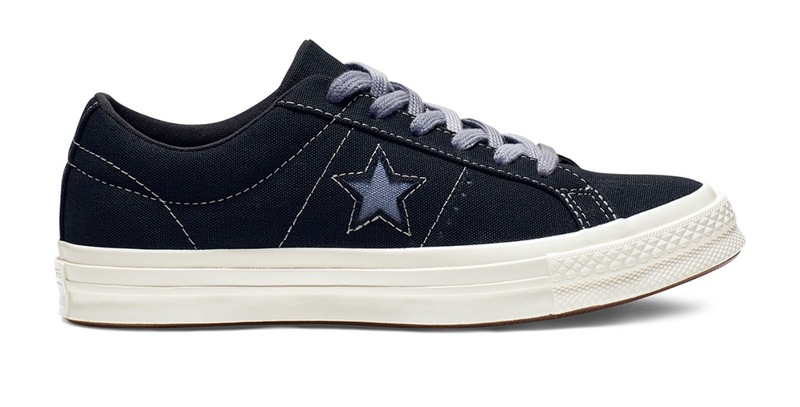 Add to any fit for SS19, match up with complementing coloured accessories or contrast with differing colours. 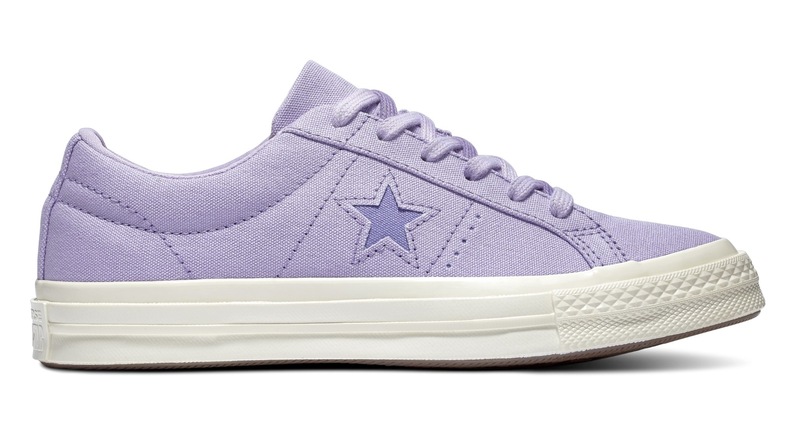 Whatever you’re feeling fashion wise, these kicks are going to be either completing or contrasting with your fit perfectly. 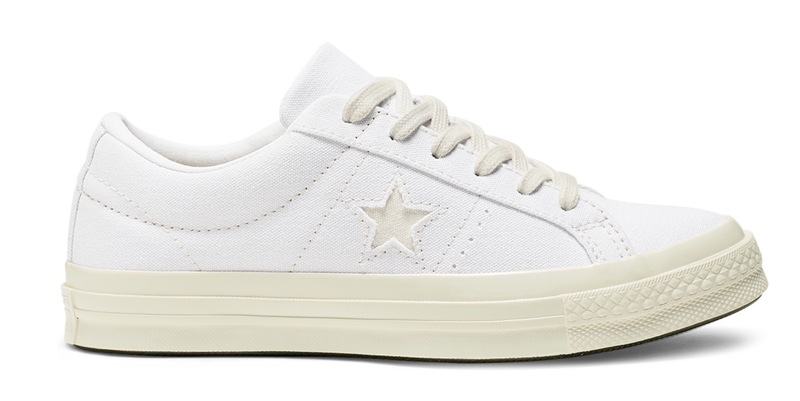 Three bright colours arrive alongside a triple white and a navy colourway, each one dressed in canvas with the iconic One Star underlay and sturdy Converse midsole in off white below foot. 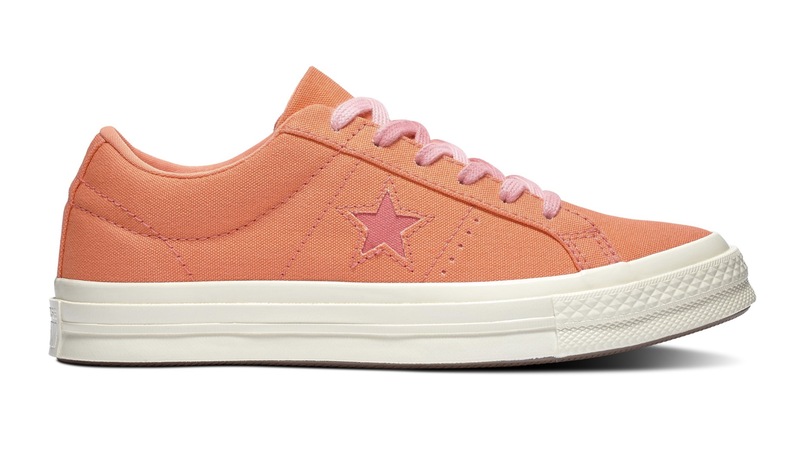 Shop the brand new Converse One Star Sunbaked silhouettes below and be sure to #thesolewomens on your Instagram photos for the chance to get featured on our feed!